Alzheimer’s disease (AD) is an area badly in need of a treatment, the problem is that this prospect seems to be receding into the distance. Since the beginning of 2018, the amount of bad news in developing new treatments has mounted, with some of the biggest companies in the industry announcing major failures – MSD, Eli Lilly, Boehringer Ingelheim, Lundbeck, amongst others. The future of the development of AD treatment seems to be hanging in the balance, as funding looks likely to dim in the wake of so many aborted drug candidates. 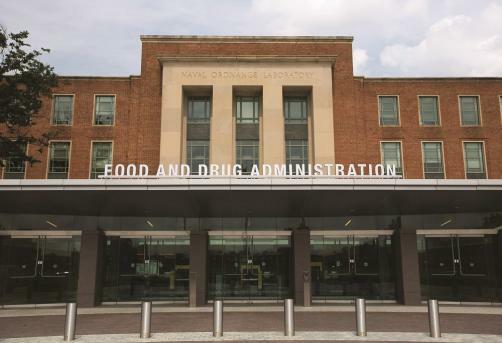 The FDA has responded to what could be termed a crisis by announcing proposals that could see approval of the first AD treatment made more likely. A shift in policy could see the FDA happy for the industry to test potential therapies in earlier populations, based upon biomarkers that could indicate a risk of developing AD. The paper further recommended the creation of four categories of patients, with varying stages of AD. This ranges for Stage 1, where patients have characteristic pathophysiologic change of AD but no physical evidence of the disease, through to Stage 4, where patients have overt dementia. In a statement, Scott Gottlieb, FDA Commissioner, said: “The FDA has been working closely with patients and the scientific community to gain the knowledge that will support intervention in very early AD in ways that have the potential to stop the disease before it causes clinical problems”. It has been a common call from researchers that intervening earlier in AD may provide the efficacy data that has so far been lacking for many treatments. If the FDA allows for treatments to follow a pathway similar to accelerated approvals then efficacy could be proved after long-term testing of a drug that shows potential in the area. This is what is proving controversial about the FDA’s proposals – if treatments don’t need to prove outright efficacy then money could be spent on treatments that, years later, are proven worthless. The major problem, as Scott Gottlieb noted in his statement, is that the brain is the least understood organ and the diseases that have impact on it are also often poorly understood. For instance, the amyloid theory has led many researchers down a particular pathway that is yet to payoff. The FDA’s move could be the equivalent of a shot in the dark but, if nothing is done to encourage research, finding a potential AD treatment could disappear entirely from the horizon.